Soniq set to make a splash in the telco market in mid-2014. Soniq will enter the telecommunications market by offering its own range of plans and smartphones on another carrier’s network. Soniq, which is best known for offering inexpensive televisions at JB Hi-Fi, will operate as a mobile virtual network operator (MVNO). Georgianos would not reveal which network Soniq had signed an agreement with. Soniq’s range of smartphones and plans will target the “ever growing aged market as well as parents of tech-savvy teens”. “We’re starting to get some interest already,” Georgianos told Good Gear Guide in an interview, adding the company hopes to disrupt the telecommunications market in the same way its televisions drastically undercut rivals on price. Soniq will differ from other MVNOs (such as AldiMobile) by launching its own smartphones that run Android software. This means the company will be in the unique position of offering a mobile network, plan pricing and a smartphone. Georgianos did not dismiss the opportunity to offer prepaid mobile broadband. 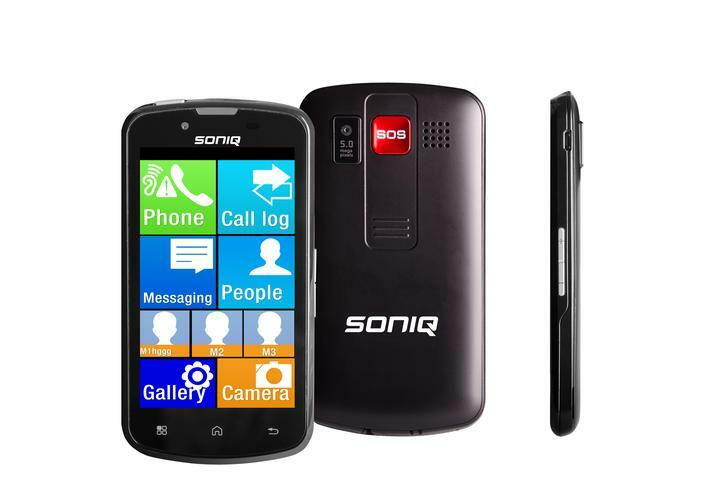 Soniq will launch its range of smartphones and plans in the second half of 2014. Stay tuned for updates in the interim as we will be reviewing the company’s range of devices once they are available.